Intelligent Protection System (IPS) – CAMplete Solutions INC.
Matsuura has partnered with CAMplete to bring their next generation Intelligent Protection System (IPS) to life. IPS is available on Matsuura’s full line of FANUC based 5-Axis and CUBLEX machines. Matsuura IPS is built on the same foundation as CAMplete TruePath. Using actual lookahead data from the machine’s FANUC control, IPS can stop collisions before they occur. Every IPS machine model comes directly from the Matsuura factory. Factory options and customizations are verified and checked by the same people who built your machine, so you can be confident that IPS will provide the same accuracy as your Matsuura machine. 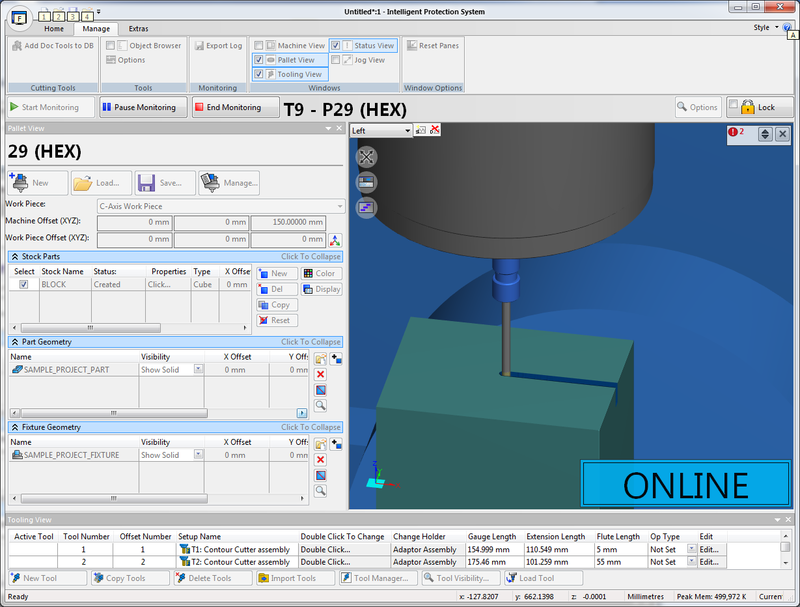 Matsuura IPS allows you to import tooling, part, and fixture data from your CAM System to achieve the highest simulation accuracy. Single jobs or entire pallet changers can be modeled so whether you are proving out new parts, or running lights out, your machine is protected. Whether in manual or automatic mode, IPS stays steps ahead of your Matsuura machine checking that the next move is safe. 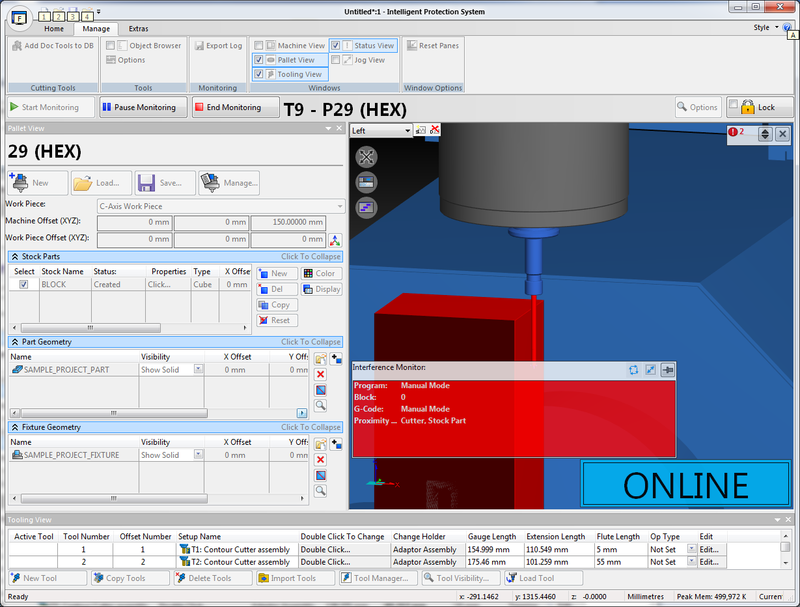 Because IPS is driven by the same data as your Matsuura, the exact work offsets and tool lengths from your machine are reflected in the IPS simulation. 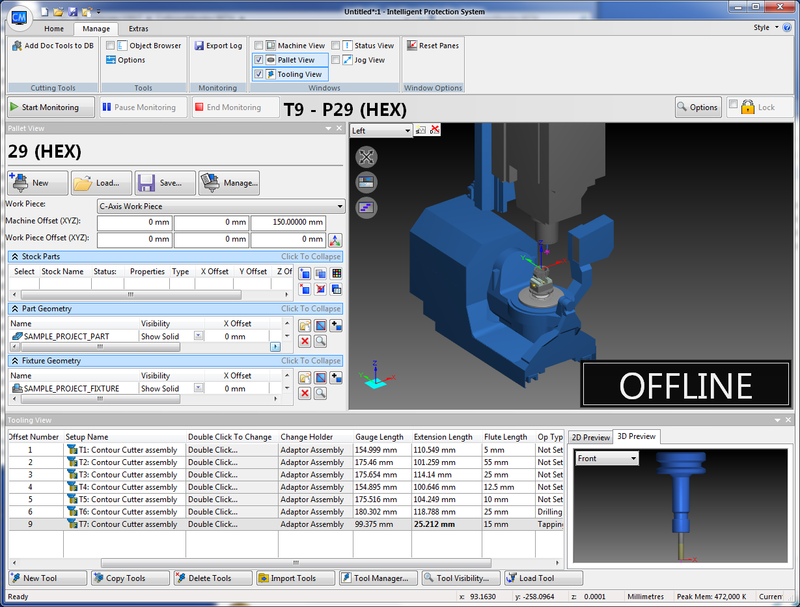 Unlike traditional simulation solutions, IPS will check manual G-Code edits made at the machine. Small changes can make big differences and IPS is there to protect your investment in real time. CAMplete TruePath can reveal issues before you ever run a program on your machine. Your machine stays busy making parts while you prove out your next job saving you time and money. Once CAMplete TruePath’s job is done IPS is there to provide continued protection on the shop floor. IPS and CAMplete TruePath work together to protect your machine every step of the way. IPS can even load your CAMplete TruePath projects, so when it’s time to make parts no additional setup is needed!